All Smiles Orthodontics strives to provide you with the best possible service. 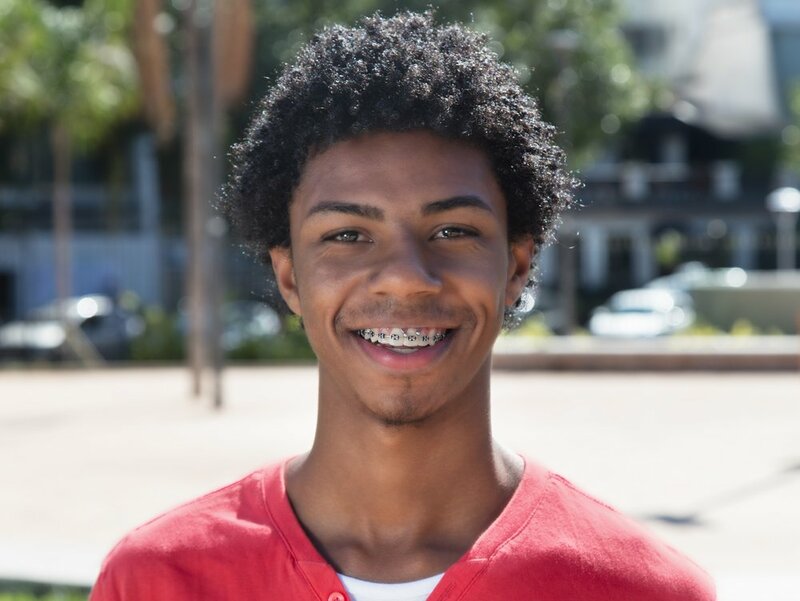 Our goal is to make your journey through orthodontic treatment both pleasant and comfortable. We are led by Doctor Akhras and as a team, we are committed to excellence. Our staff is highly trained to respond to all your needs and pay extra attention to your concerns. We will exceed your expectations and do it with a smile! My mother set me up an appointment and they were able to get me in right away. Everyone in the office is very nice and always helpful. My teeth came out better than I ever expected and in very little time. This company has had a couple of my other family members and we all agree that they are very good at what they do. I completely recommend them. The whole staff was very kind and helpful throughout my 2 years of treatment. They were always welcoming and kind whenever I had to come in or had to reschedule an appointment. They always had my best interests in mind and helped me achieve a straight, glowing smile. Despite the many times my teeth hurt from chewing, I am glad I decided to give my business to All Smiles Orthodontics. Dr. Akhras and his staff are very attentive, great listeners and very patient. Every time I had an issue they made time to book me in as soon as possible and fix any issues I had. They also made sure I had an amazing smile by my wedding day! !100% recommend All Smiles!! I have had an overall great experience with Dr. Akhras and his wonderful staff at the Flossmoor location. 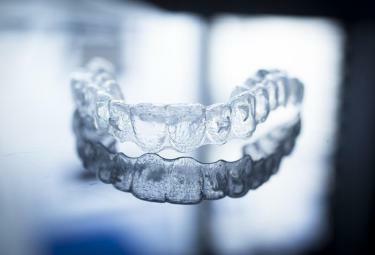 The most common type of orthodontic appliances. You can choose any color ties including glow in the dark! These are used for minor tooth movement. 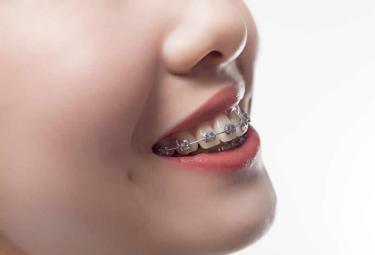 Some orthodontic problems can be corrected with the use of a retainer only. 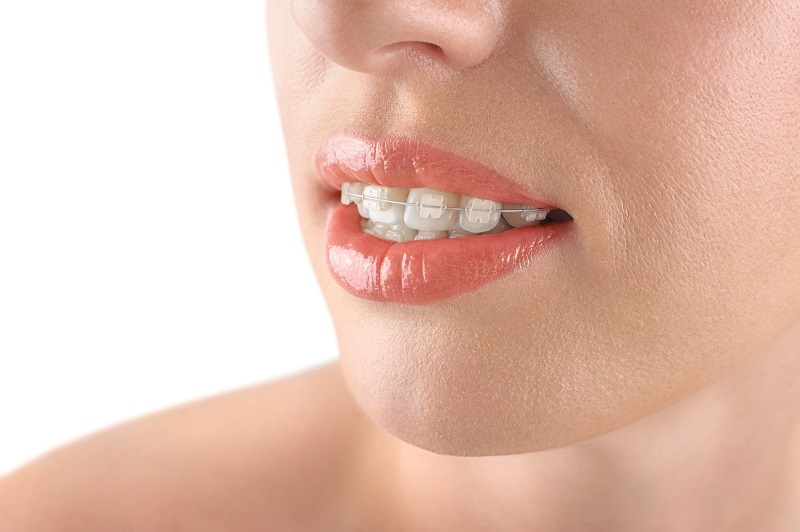 In these cases, the desired treatment outcome is achieved without the need for full braces or alignment treatment. Adults and older teens usually choose these to replace the traditional appliance. With this advancement of technology, they are becoming smaller, less visible, and comfortable to wear. These are used after conclusion of treatment to retain the orthodontic result and prevent relapse. 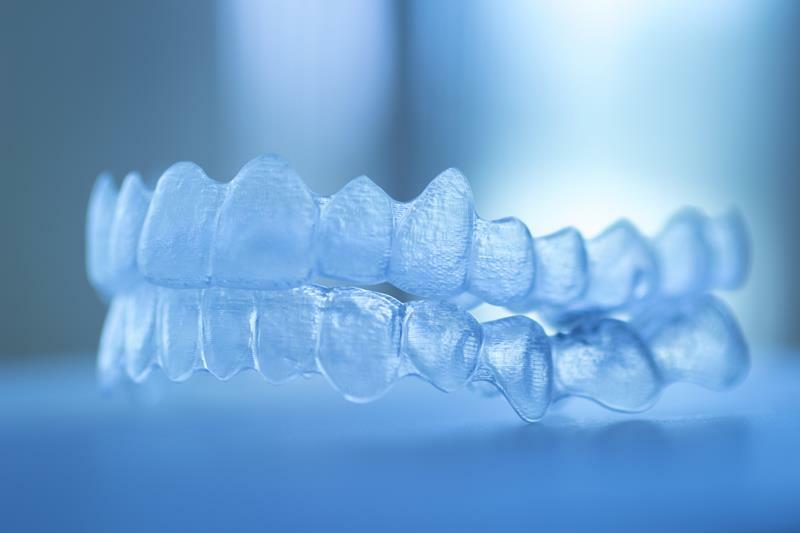 Invisalign aligners treat a wide variety of orthodontic cases without use of traditional braces. Their clarity makes them hard to see, making them a perfect solution for professionals. Doctor Akhras has wide variety of appliances at his disposal that he utilizes as needed. 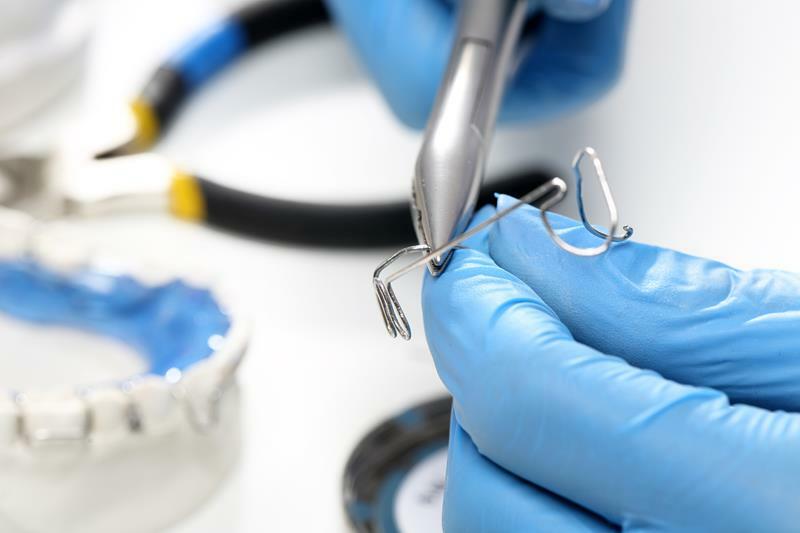 Some of those appliances include palatal expanders, habit breakers, growth modification appliances, etc.